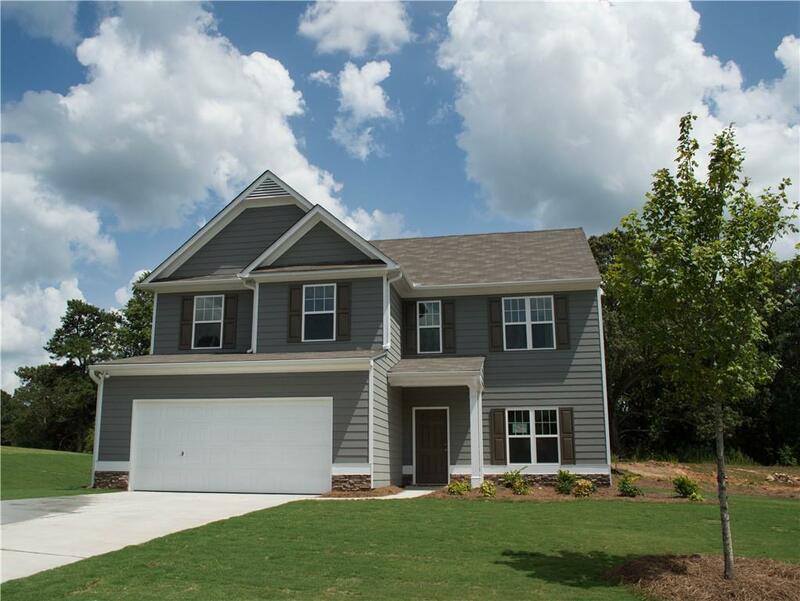 MODEL FOR SALE - Manchester Meadows at Closeout!!!! This beautiful 4br/2.5ba home is awaiting a family to make it their own!!! This stunning plan offers separate Dining room w/ open Kitchen and Breakfast area that opens up to the Family Room. 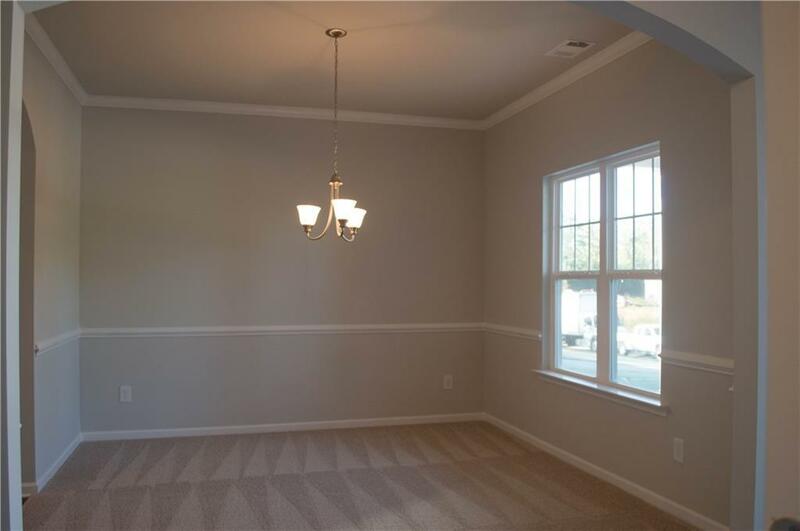 The Owners Suite has trey ceiling w/ three bedrooms and second floor bath. 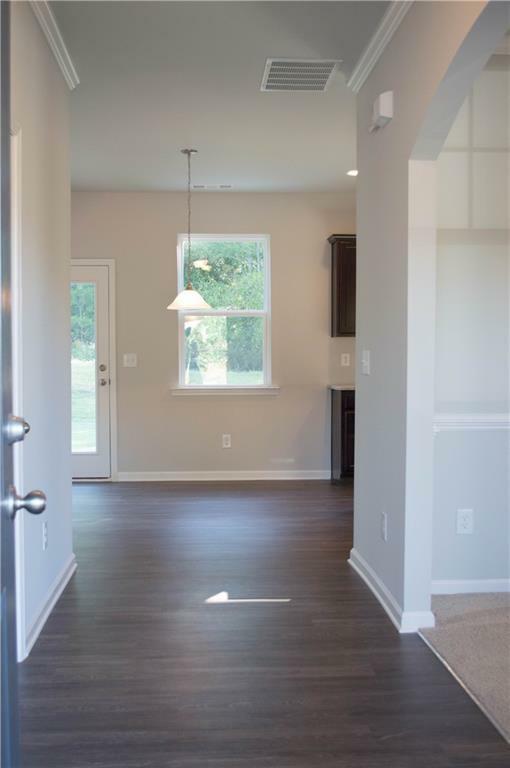 1/2 bath is located on main level. Minutes away from shopping center and downtown Villa Rica. Photos not of the actual property. 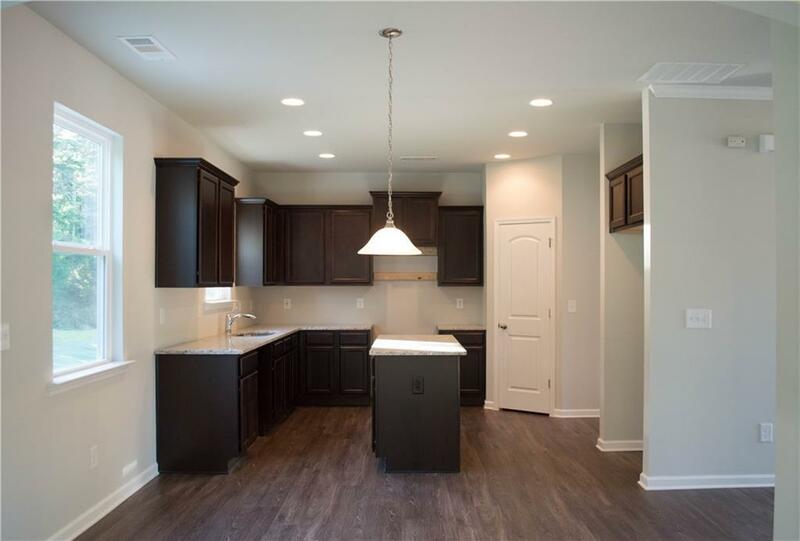 AGENT ON SITE: MODEL HOME OPEN Daily Monday - Saturday 11am - 6pm. Sunday 1pm - 6pm.